It cites blatant conflict of interest, a biased consultation process and failure to carry out proper impact assessment of proposed measures. In its submission to the EU Ombudsman, the Association raises questions about the appointment of Eunomia, a British environmental consulting firm, as the Commission’s objective advisors in the consultation and policy development process around the EU Plastics Strategy. 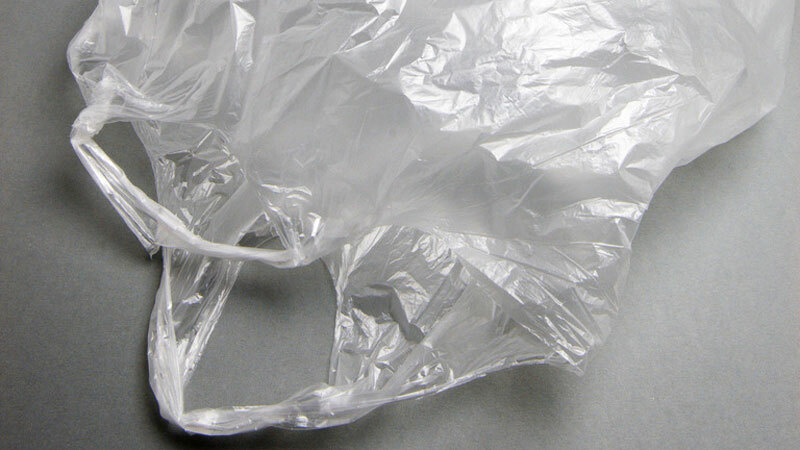 It did so because the consultancy had campaigned in its own right for a range of restrictive measures against single use packaging and other single use items. Eunomia did this over several years, immediately before being appointed as advisors to the Commission. Pack2Go Europe claims that the consultancy’s objectivity was entirely compromised, that the Commission must have known this and thus been aware of the associated conflict of interest. At the same time that Eunomia was working with the Commission on proposals to restrict single use plastics in 2017, the Commission also paid the consultancy via the intermediary of NGO Seas at Risk to research and prepare an advocacy report on single use plastics and the marine environment, Pack2Go Europe says. The report was then used by Seas at Risk in the autumn of 2017 to lobby the Commission and other EU institutions at a crucial moment in the EU policy process. Furthermore it is said, the Commission went on to ignore its own rules on better regulation by rushing through a partial and inadequate impact assessment on the measures to be applied to specific products. In practice, the Commission carried out stakeholder consultation, a very partial impact assessment exercise and the legal drafting of the proposal all at the same time. The impact assessment appears to have been tailored to fit the policy decisions that had already been taken, notably by omitting to address some vital elements that might have mitigated some of the proposed measures. As a result, the draft law proposes to ban some products and restrict access to a wide range of food & beverage service packaging and related items ( that are vital to guarantee food hygiene, to safeguard public health and to provide consumer safety for food and drinks consumed out of home and on-the-go. According to Pack2Go Europe the impact assessment includes no consideration of the impact of the proposal on these issues which are of vital concern to consumers, public health professionals and the food service industry. 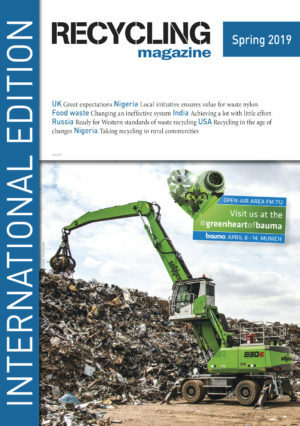 Previous articleThe ICM conference “Electronics & Cars Recycling” is moving from China to Japan. The conference also will be renamed into “E-Mobility & Circular Economy”.